Currently, we only allow local volunteers to Caroline County, Virginia sew gown requests to help increase our turn around time and for better quality control throughout the gown-making process. 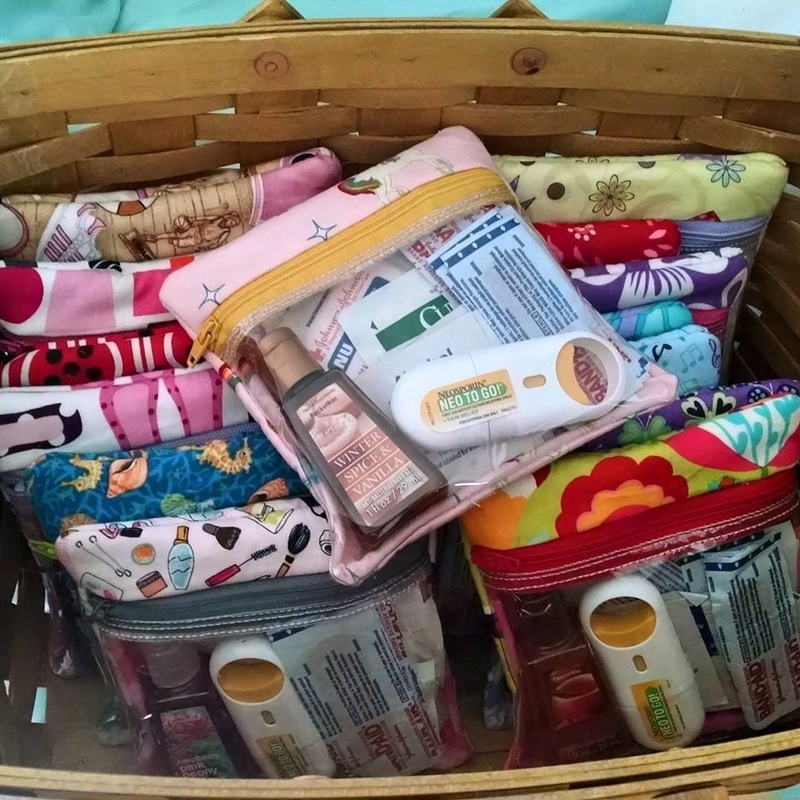 However, we have included below several different opportunities in which anyone can sew from the comfort of their own home to benefit the children and families we work with. Each item has an associated file, tutorial, pattern, or design that can either be clicked on and opened, or downloaded. We did not include downloadable files for patterns that links were available to the original source, so that all parties involved are given the credit they deserve for their work. 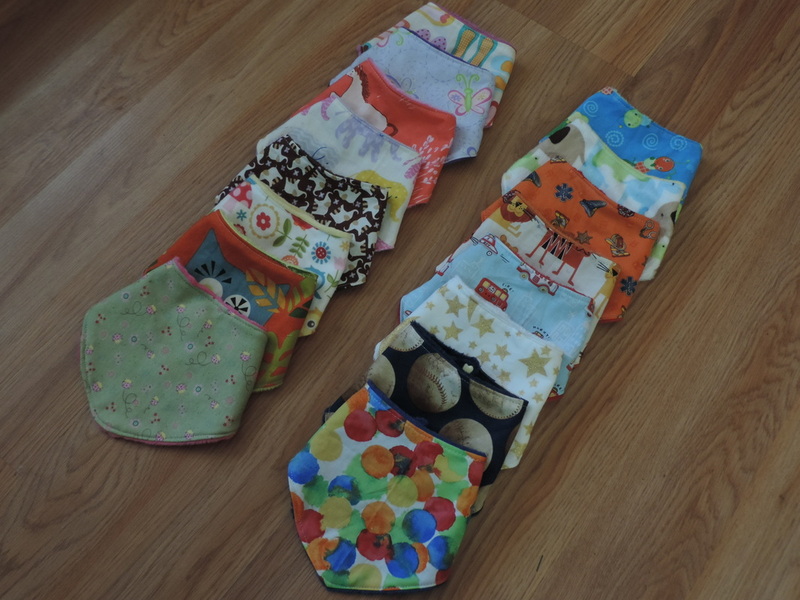 These are boxes we have compiled with items made for even the tiniest of heroes to wear, or to be used by their parents during their NICU stay. Each year our families nominate NICUs special to their heart and we share their stories on our blog, if we are allowed to with the donation made to each hospital. 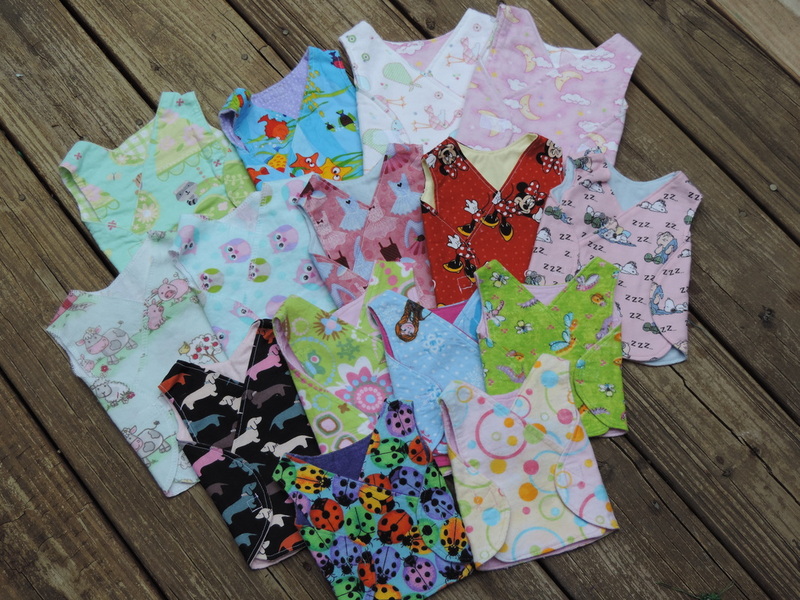 We can use all sizes to send with individiual gowns as well, but for NICU boxes we only need the smallest size. 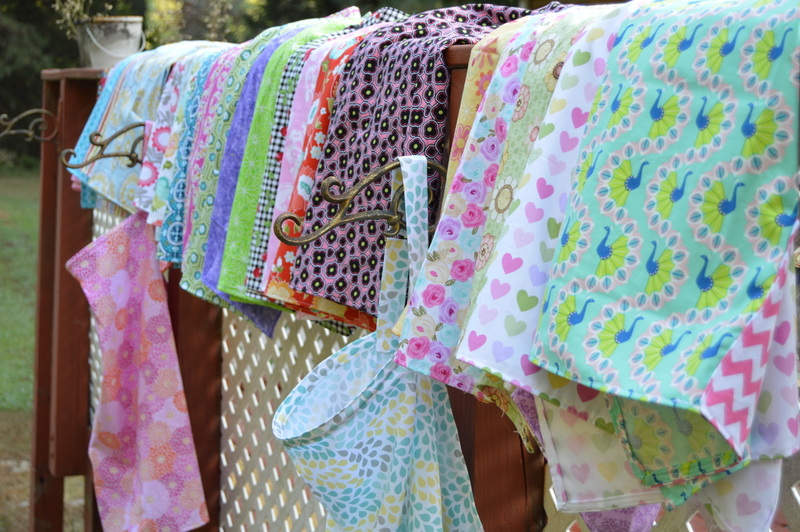 These should be made in fun, more adult like fabrics as they are for parents to use while holding their NICU babies. Other items that are often included, but not sewn are crochet hats. ﻿These are boxes we have compiled with items made to make constant clinic appointments and even hospital admissions a bit more enjoyable and maybe even a little more like home. Each year our families nominate hospitals that have hematology/oncology units or clinics that special to their heart and we share their stories on our blog, if we are allowed to with the donation made to each hospital. ​Both sizes are great, please make sure to place in a bag with what size headbands are made. All sizes can be used, please make sure to place in a bag with what size masks are made. Other items that are included inside the boxes, but are not sewn are fun Band-Aids, and stickers for decorating chemotherapy bags. For those who like to do in-the-hoop projects on their embroidery machines, we even have a few opportunities for you as well to jump in on the sewing fun! These items are either given to families in care packages, or made for the little ones gowns are made for free of charge (other than shipping costs), or used for fun giveaways throughout the year. We make reusable hot/cold packs to go inside so only the bear made from minky/soft and comfy fabrics are needed. We use elastic instead of ribbon to close the roll. ​Disclaimer: Gracie's Gowns is unaffiliated with any of the pattern designers, bloggers, or websites linked to the various tutorials and patterns above. We do not receive any incentives or commissions from the owners of the patterns and designs. These are just designs and patterns that I personally use when creating items, however, if there is another pattern or designer you prefer to use that creates a similar item to the ones above, please feel free to continue to use them instead.